It's hard to believe that July 4th is just days away! I love celebrating this day. 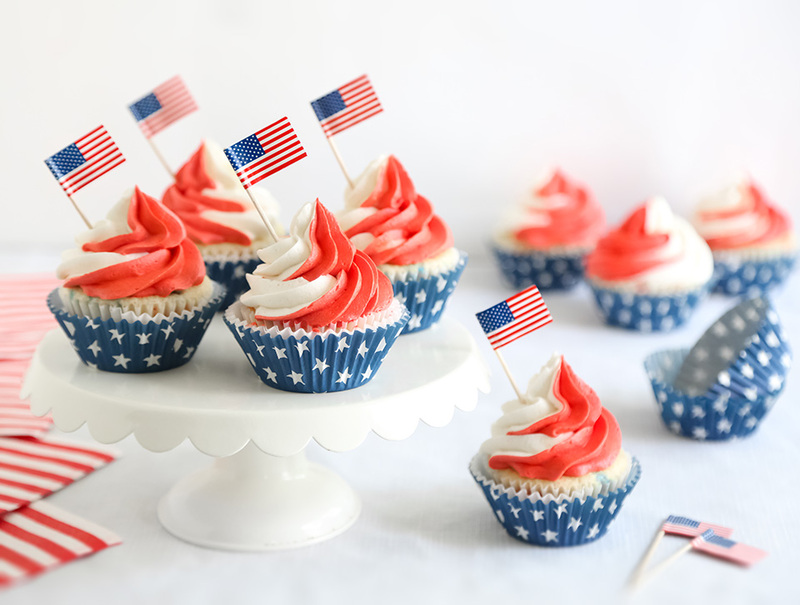 I'm so proud to be an American and I love my country - a place where I'm free to pursue my dreams and my own idea of happiness (which tends to involve quite a lot of baking). We celebrate in our own small way - usually with an intimate cookout, packages of sparklers (instead of fireworks) and cupcakes for dessert. If you are a reader of the Sprinkle Bakes book, then you already know I have a crush on Marimekko's iconic poppy flower print known as Unikko. I created Unikko flood sugar cookies for the book over three years ago, and that project remains one of my favorites to this day. I love making the recipe for party favors, and I really wanted to make some for my art reception a few weeks ago (they would have been perfect for CBI's modern interior) but I was short on time. 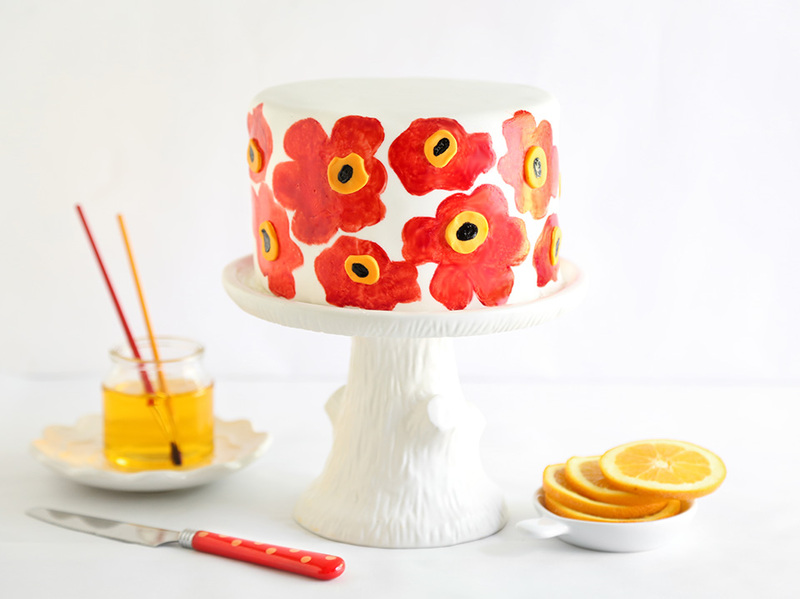 The desire for a new Unikko confection took residence in my heart, but this time in the form of poppy seed-speckled cake layers with sunny orange filling - flavors I felt were so apropos for the beloved design. Earlier this year I decided to enroll in a culinary program to learn more about the foundations of baking and pastry. It's been fun and I've learned a lot, especially in the bread baking courses (I'm looking at you, baguettes). I thought it might be fun to share a few approachable, classic recipes straight from my syllabus. 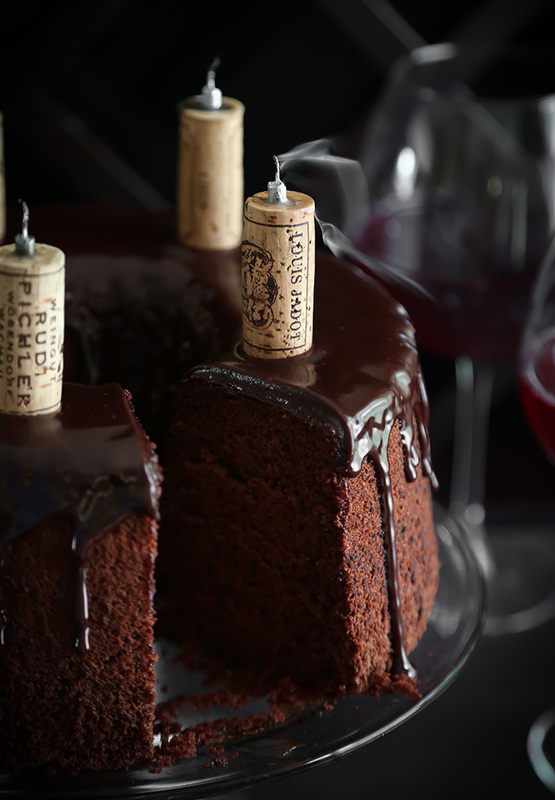 This blog has no shortage of red velvet cake recipes. You can find two of my favorites here and here - and even my blue velvet cupcake recipe from years ago when I first started blogging. But I consider this recipe to be the gold standard of red velvet cakes; unaltered and directly from my course textbook. It is made as any good red velvet cake should be, using buttermilk, baking soda, vinegar, a little cocoa powder and red food color. 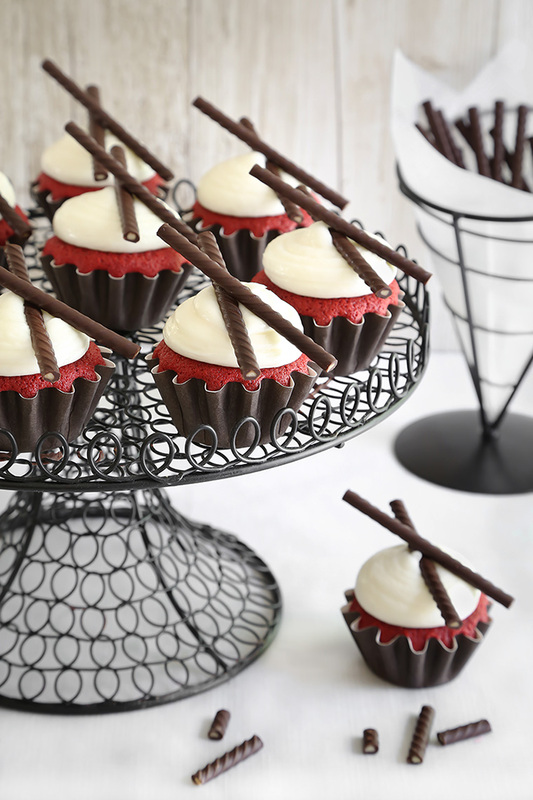 This recipe makes about 2 dozen cupcakes, or a 9-inch double layer cake. Today I have lots of cool things to tell you about! First of all, check out these fizzy-crackling carbonated lollipops. I made them for an art reception happening this weekend. Second - hey! 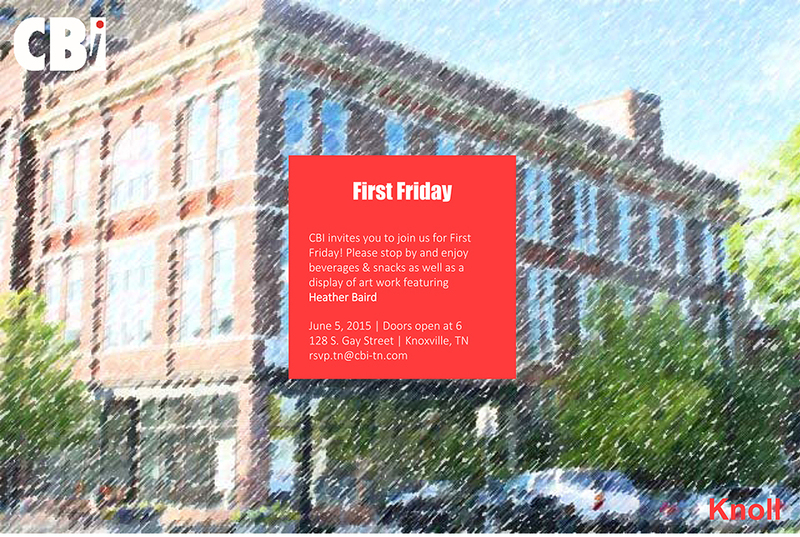 I'm having an art reception this weekend! If you're local to Knoxville then I'd love, love, LOVE for you to stop by. I'll be showing some of my food photography on the walls of CBI (a fancy interiors shop) and I'll also have a few books on hand for purchase. If you already have my book and would like for me to sign it, then bring it on over! 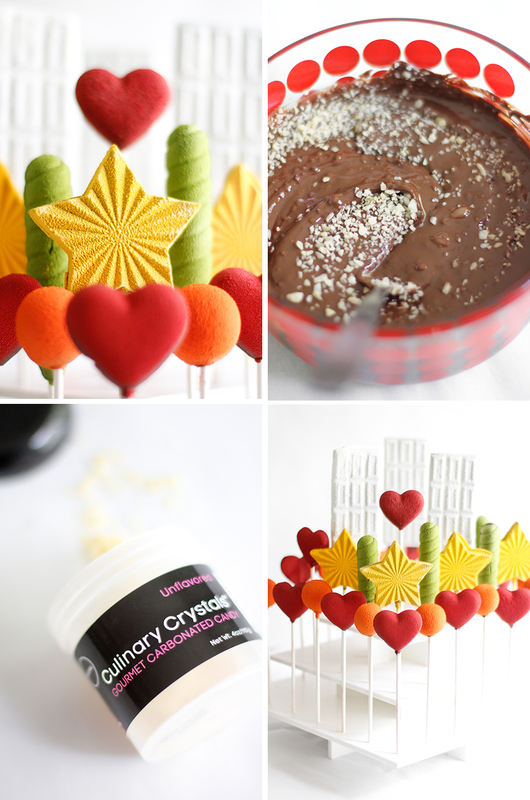 There will be snacks, drinks and sweets - namely these carbonated lollies. Check out the invite below for details.